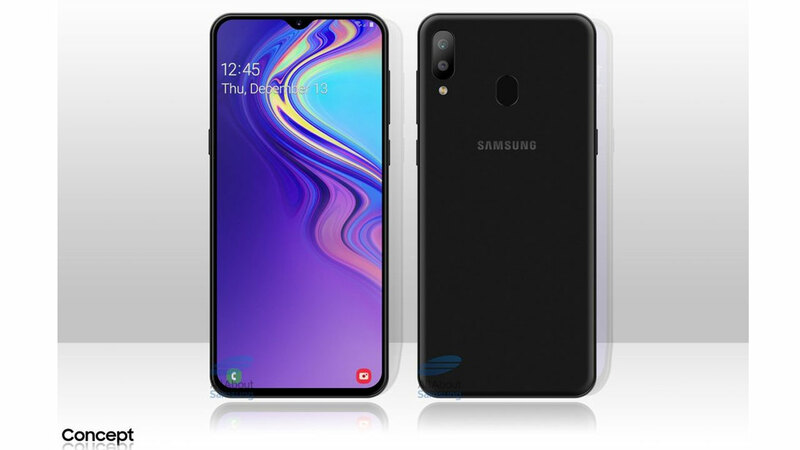 Homepage / Samsung / Galaxy S10 Use Fingerprint Under Display from Qualcomm? Galaxy S10 Use Fingerprint Under Display from Qualcomm? One of the interesting rumors revealed throughout the week was a report that said that Samsung would “throw” the iris scanner on the Galaxy S10 . Henceforth, the flagship smartphone will use a third generation ultrasonic fingerprintreader from Qualcomm . An equally interesting confirmation that was also recently revealed came from the famous leakster, the Ice Universe. 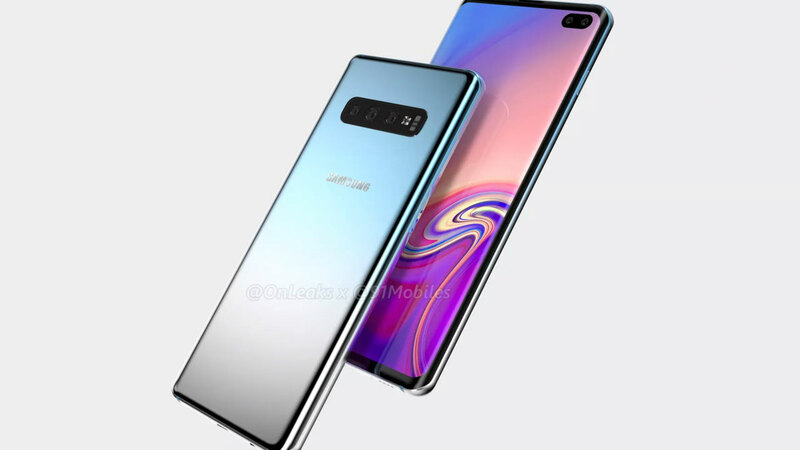 Through his Twitter account, he speculates that Samsung will embed a new fingerprint reader into the Galaxy S10 and has screen technology that will be exclusive until at least mid-2019. 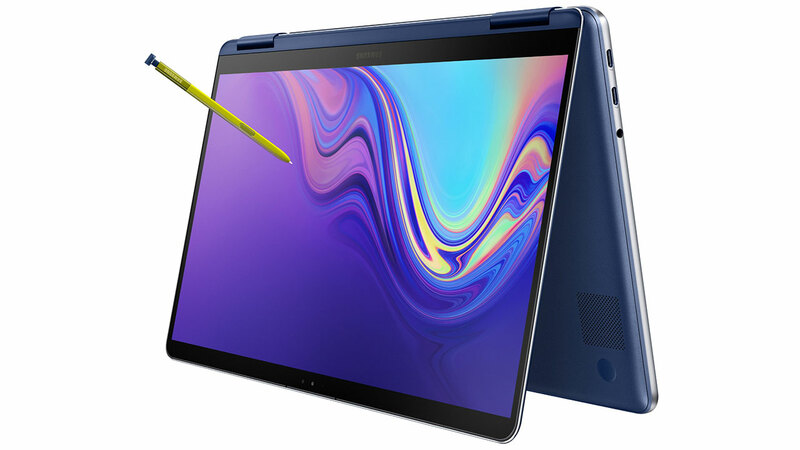 Mentioned, the fingerprint reader that will be embedded into the Samsung Galaxy S10 Series is not only more accurate, but also has faster performance than the optical scanner that is available at the moment. In addition, this fingerprint scanner also has a wider screen area. Yes! The problem with the current on-screen fingerprint scanner is that the area that is owned is very narrow. Therefore, users need to place their fingerprints in a very specific area above the screen panel. On the other hand, Qualcomm already has a solution and the fingerprint scanning area that is owned covers about 30 percent of the screen surface area. Another interesting thing, the fingerprint scanner owned by Qualcomm has brought ultrasonic technology. Of course the guarantees offered are closely related to accuracy. The ultrasonic fingerprint scanner is capable of capturing three-dimensional fingerprint images that include all sweat pores and bumps without being disturbed by other light sources. 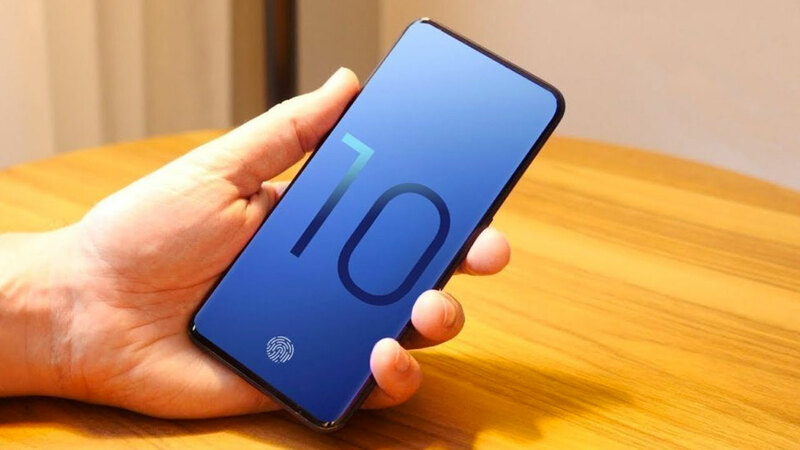 If true, the Samsung Galaxy S10 can finally change the way we think about the fingerprint scanner on the screen. In addition, this also proves that modern biometric security technology is more mature and consumers will certainly get more optimal comfort. What do you think? Next post Is this the form of a nyeleneh bangs ASUS ZenFone 6?